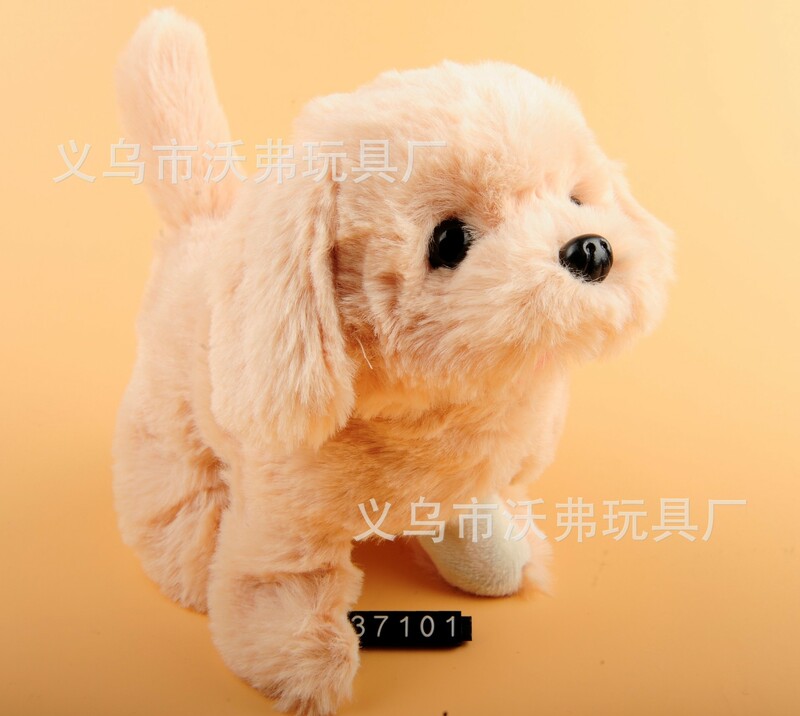 Plush electric simulation plush toy dog, it has the ability to forward back function. Special reminder: &nbsp; Don't throw it in the Trash!!!! About shipments &NBSP, freight way, 200 of small goods store default courier (We have the express delivery), send logistics the best customers themselves designated logistics to facilitate the customer to mention. About payment &nbsp; Payment method, paragraph to delivery (transfer Alipay or bank account), such as the need to order production or custom (to pay 30% deposit &nbsp;) balance before delivery. Thank you for your support and understanding! About returns &NBSP; return to exchange conditions: the quality of the product itself caused by the lack of functionality, we give the returned goods processing. It is noted that toys are not crafts, artwork, not electrical appliances. Is the ordinary toy, as the fast consumable, unavoidably will have the hand does not arrive in place, treads the line uneven and so on the small question existence. If from an aesthetic point of view is not perfect, if from a child's point of view, you will feel that every toy is a happy spirit. About Us &NBSP; Although we communicate across the network, but hope to give customers a friend can feel our warm and sincere service, more than a sincere communication, let us work long long!